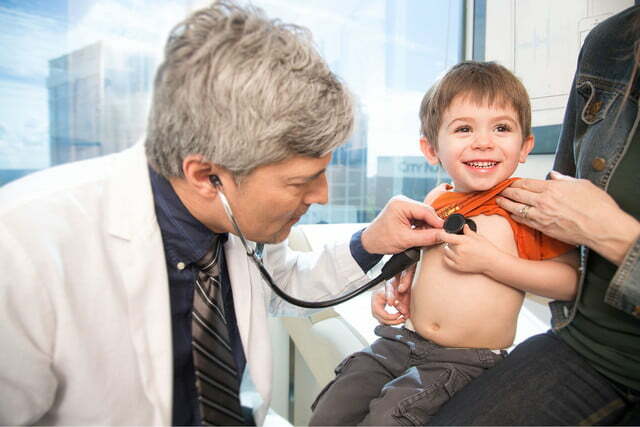 Regardless of the technological advances made in the field of medicine, the stethoscope has, for the most part, remained unchanged. Silicon Valley start-up Eko Devices, however, looks to change that in a big way by introducing its take on the digital stethoscope, reports The Washington Post. 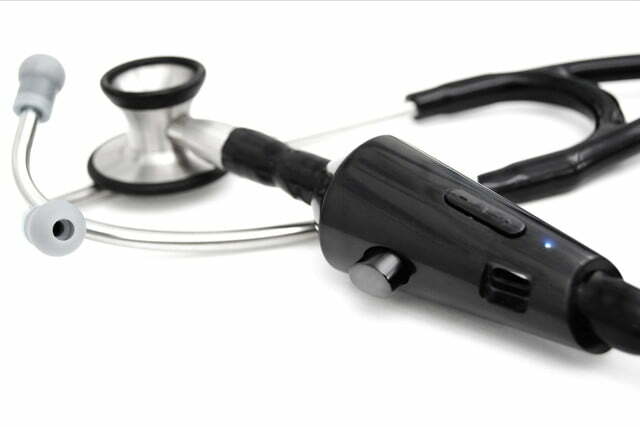 Called Eko Core, this little gizmo attaches to a standard stethoscope, letting you record the sounds of a patient’s heart and have those sounds transmitted to the Eko iPhone and iPad app through Bluetooth 4.0. 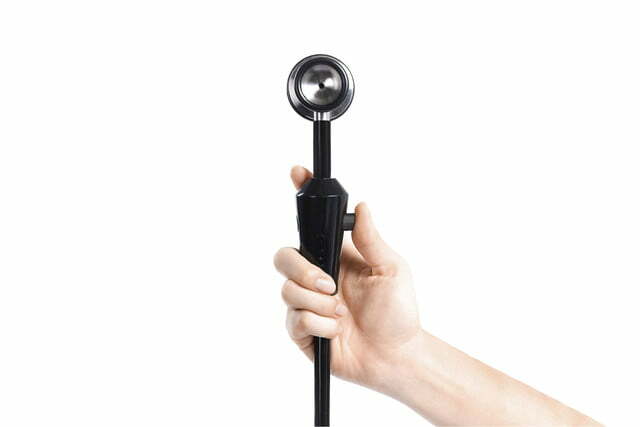 You have the choice of purchasing either the Eko Core itself for $200 or Eko’s own $300 stethoscope, which includes the Eko Core already attached to a stethoscope. Regardless of which route you take, the Eko app comes included. Such technology opens up a slew of opportunities for not only doctors who want to provide high-quality, low-cost care for patients, but also for educators who want to give their students access to a library of recorded heart sounds in order to sharpen their auscultation skills, which are the skills that allow people to properly listen to internal sounds of the human body. 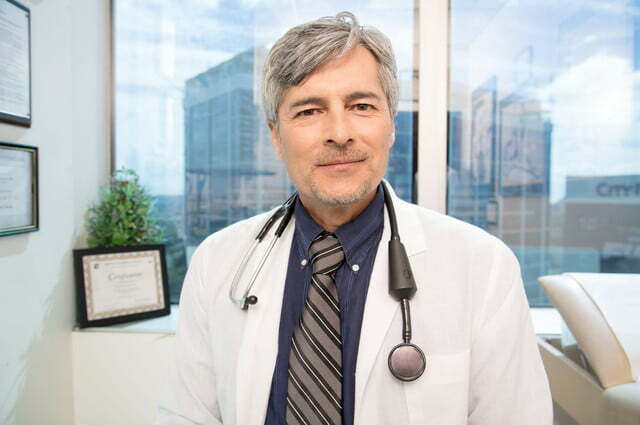 In addition, Eko Core allows for clinicians to consult and diagnose from a distance when not in the office, thus relieving patients of the painful choice of either skipping work in order to get the consult or not going in at all. This is particularly vital in rural areas, eliminating not only travel time, but the money it takes to get to the consultation. 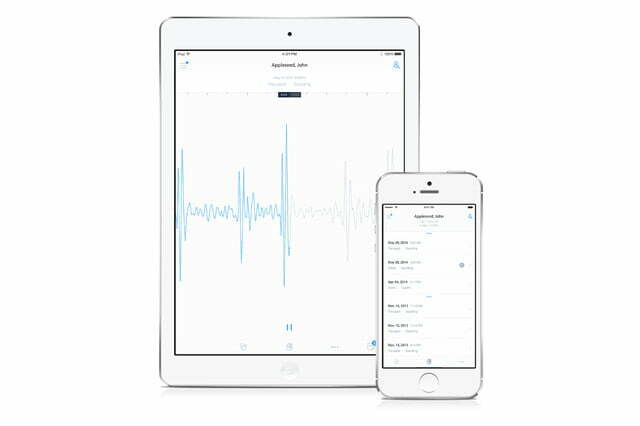 Eko may not be the first company to introduce a digital stethoscope into the world of medicine, but it is the first company to have its app recognized as HIPAA-compliant, as well as have the app integrated into the electronic health record. Contextually, HIPAA, or the Health Insurance Portability and Accountability Act of 1996, gave American workers and their families the ability to transfer and continue health insurance coverage if they either lost or changed their jobs. Ultimately, Eko wants to use Eko Core as a catalyst for even more promising things to come, such as the ability to recognize heart conditions through the use of an algorithm. “Our goal is to have the doctor put the stethoscope on the patient’s chest, click analyze much like you would click identify a song within the Shazam app, and have it say this is a midsystolic ejection murmur,” said Bellet.